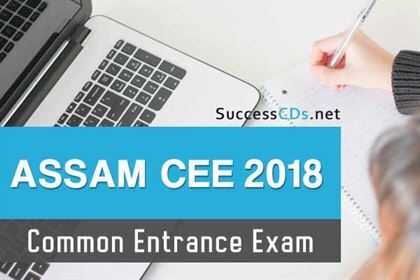 The exam is composed of three sections i.e., Mathematics, Physics and Chemistry and the questions asked in the exam are of Higher Secondary Education level (10+2). A Merit-List is prepared based on the order of merit. Candidates who manage to score high rank will be allotted to one of the engineering college under Assam Science & Technology University. 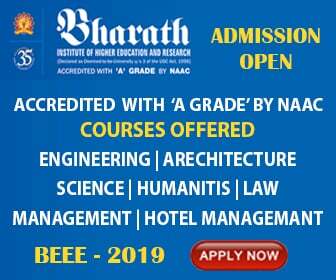 Educational Qualification: You must have passed Class XII examination with the subjects-Physics, Chemistry, Mathematics/ Biology. Citizenship: An aspirant must own a domicile of Assam. Age Limit: His/ Her age must lie between 17 to 21 years. An amount of Rs.600/- had to be paid plus the bank charges. Admit cards will be released online from 9th April onwards till the day of Examination. It can be generated by entering the Application number and Date of Birth. You are required to take the printout of hall-ticket/ admit-card as it will be required at the examination center for entry. The admit-card will contain your name, photograph, signature, roll-number, exam-schedule and venue address.